The Skunk Candy Pocket has a open center section that is perfect for holding snack sized candies for classroom parties, birthday party treats, or for Valentine’s Day. 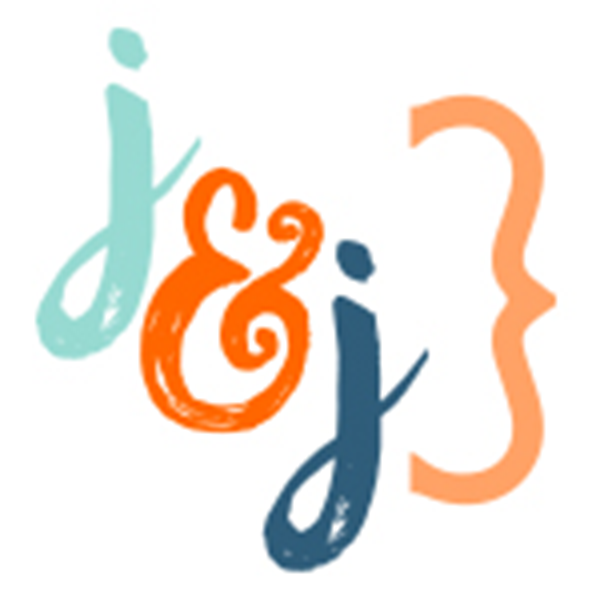 This file is compatible with both 8X12 and 12X12 mats. 2. Fold the tabs on the skunk pocket piece. Apply glue to the tabs. Fold forward and secure to the upper shape of the pocket. Glue the skunk face with cut out eyes to the skunk head solid base. 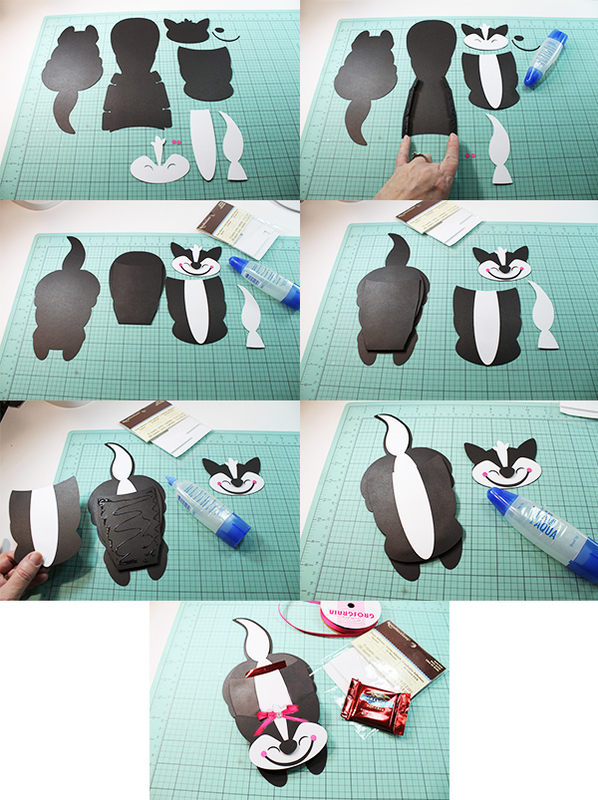 Glue the oval shaped skunk stripe piece to the skunk's back body shape without a head. 3. Glue the smile and cheek dots to the combined skunk head. Use a foam adhesive square to attach the skunk nose. Turn the full skunk silhouette so that the tail is facing down. 4. 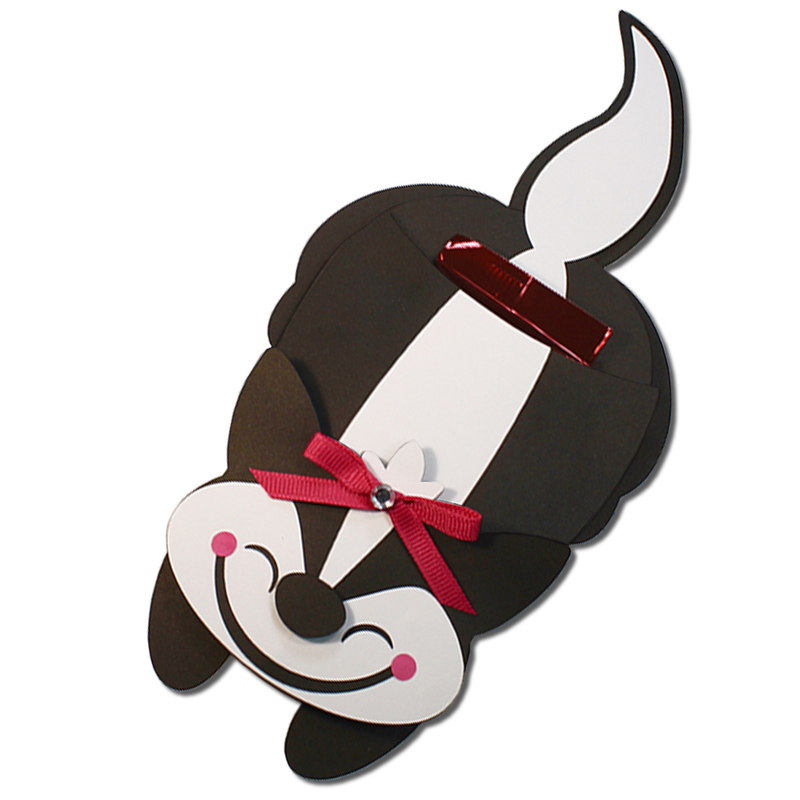 Attach the pocket to the skunk shape with a tail using foam adhesive squares. Aligning at the base of the skunk tail. 5. Glue the tail to the combined skunk base piece. Apply glue to the combined skunk base pocket piece . 6. Attach the skunk’s back to the pocket.